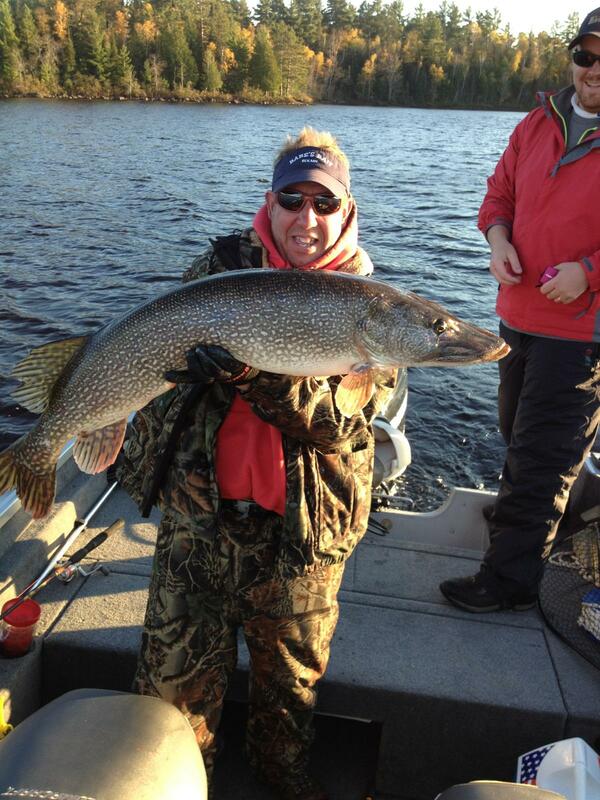 Dave Johnson caught this 46 inch Northern this past weekend. It is one of the biggest we have seen in quite a while. Nice job Dave.